As a digital marketing consultant with 6+ years of experience, I’ve met with hundreds of different prospects. Every business is different, and so is their online presence. For some meetings I’ll prep weeks in advance, while others take far less time. No matter how prepared you may think you are, there are almost always curve balls thrown your way. 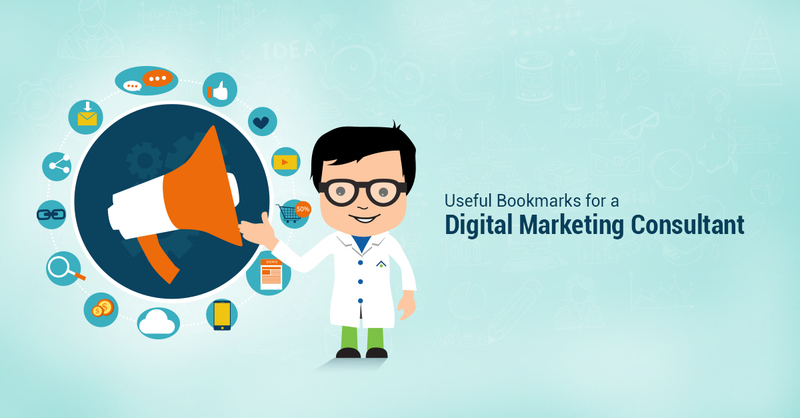 For this reason, it’s best to have tools bookmarked on your browser that you can quickly access. Below I’ve listed 10 bookmarks I use on a regular basis (not in order of importance). I preface this by saying there are many different uses for these tools, below is how I utilize them. Site Analyzer Provides a basic report on the performance of a website. These reports are aesthetically pleasing, but they really don’t get too granular. You can print prior to meeting and leave with your prospect. White label versions are available (at a cost). 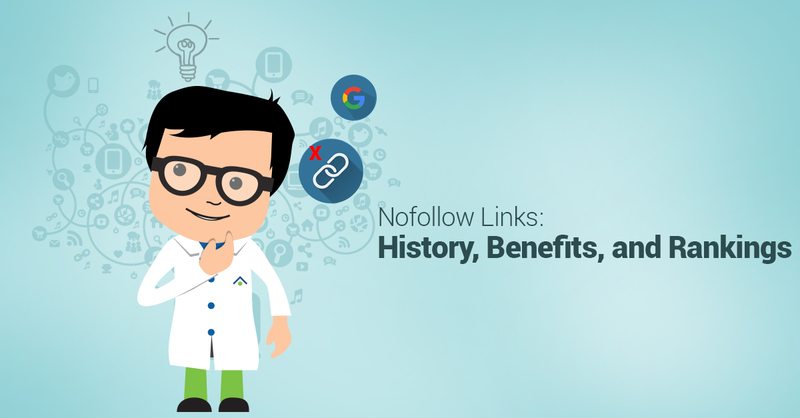 If the site has a bad backlink profile or a high number of spammy incoming links. If so, that site could be at risk of a potential link penalty. If the site owner has hired an SEO company in the past. How they compare to leaders in their industry. SEO Bookmarklet This is a cool little tool which will quickly allow you to identify whether the on-page SEO factors have been implemented for a page, including the meta-description, meta-titles, images labelled, H1’s etc.. This tool is easy to use and it’s also free. SEMRush Provides insight as to how a website is ranking online, competitors, PPC spend, and ad copy. Basic data is free, granular requires a subscription. Although it’s findings are not 100% accurate, it’s certainly one of the better tools online that provides these details. Google Page Speed This free tool from Google calculates the page load speed for both mobile and desktop. A slow website can affect ranking, user experience etc. There’s added credibility to this tool because the info is coming straight from Google. Mobile Friendly Test from Google This enables you to determine whether a website is mobile friendly, according to Google. This is a good tool to use for a prospect who’s recently had a website developed by a shoddy company, and believes their new responsive design is mobile friendly. In many instances, a website will architecturally conform to different devices; tablets, mobile etc, but will still not pass this test. This is important because of Google’s mobilegeddon, where a non mobile friendly website has a lower chance of ranking on Google (although studies have shown there wasn’t much of a drop). Siteliner Allows you to check a website for duplicate content. This will help you determine whether or not you will need to develop unique content for your client should you be creating a new website, performing SEO etc. Google Resizer If you’re pitching a website, you can demonstrate to clients how your past work looks on various devices. It can also be used to shred their existing website. MOZ Domain Authority Checker This tool analyzes the web page you’re on, and essentially gives it a score out of 100 that reflects its authority. In short, the higher the score, the better chance that specific page has of ranking. Hubspot Email Tracker This is more of a sales tool. It connects to your Gmail and informs you whenever a recipient opens an email. This can be incredibly useful. For instance, if a prospect opens an email regarding a proposal from 6 months ago, you’ll receive a notification and can follow up with them immediately. There is a limit to 200 notifications per month with the free version. Jake is a digital marketing consultant at TechWyse. With an educational background in marketing and 6 years of experience as a consultant, Jake prides himself on his ability to offer his clients uber creative strategies. Thank you for the list. I’ve already added a couple of them onto my bookmark bar. Majestic SEO seems quite useful, surprising that I haven’t heard of it before! This is a very useful list of tools. I’ve used a few of them already – the domain tools are very useful when you are searching for high-quality expired domains. It’s good to have bookmarks for these, but I also use Evernote to enable me to store bookmarks and notes that relate to various sites. 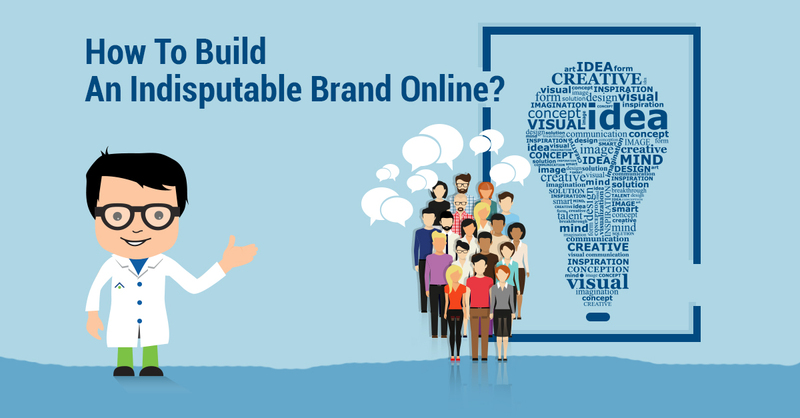 Internet Marketing	How To Build An Indisputable Brand Online?